Hear the natural world sing on your tailor-made Brazil tour! 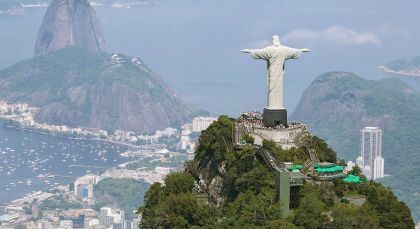 Brimming with life and incredible landscapes, Brazil offers delightful experiences and off the beaten path adventures. 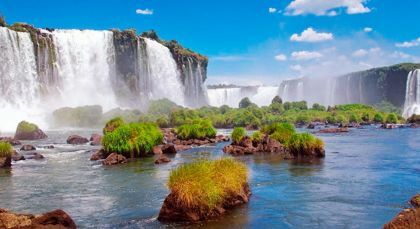 Unearth iconic highlights such as Ipanema and Sugarloaf, witness the roar of Iguazu, and discover a vast tropical wetland and amazing biodiversity in Pantanal. 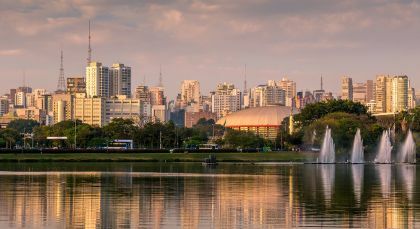 A city break in Sao Paolo later, an Amazonas cruise will take you right into the heart of the world’s largest rainforest. Everywhere, luxurious accommodation and delightful experiences await, including a complimentary, exclusive culinary lesson in Rio de Janeiro. 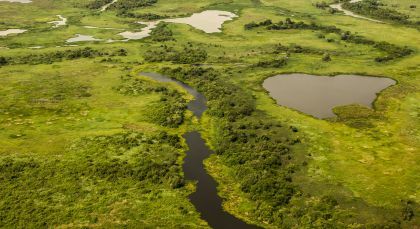 Pantanal North is a stunning tropical wetland with an amazing variety of animals. This remote region is truly a paradise for nature lovers and adventurers. Flight from Cuiabá to Manaus (via Porto Velho or Brasilia). 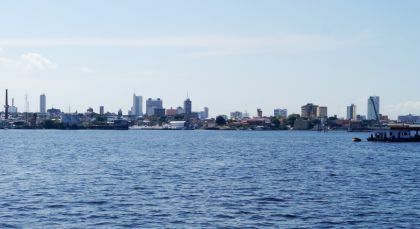 Manaus is the gateway to the beauty and nature of the Brazilian Amazon. Known as the “Heart of the Amazon,” the city welcomes jungle explorers. Drive from downtown Manaus to Meeting Point at Hotel Tropical Ecoresort (20 minutes). An Amazonas Cruise takes you into the heart of the Amazon rainforest with unparalleled biodiversity. Drive from Meeting Point at Hotel Tropical Ecoresort to downtown Manaus (20 minutes).